Lake, Alberta Canada just before 1980. His family still resides there and he visits at least every winter during the Christmas Season. (formerly the town of Grand Centre). Cold Lake North and the Air Base comprise of mainly residential areas, condominiums and small businesses. (click here to read about it). 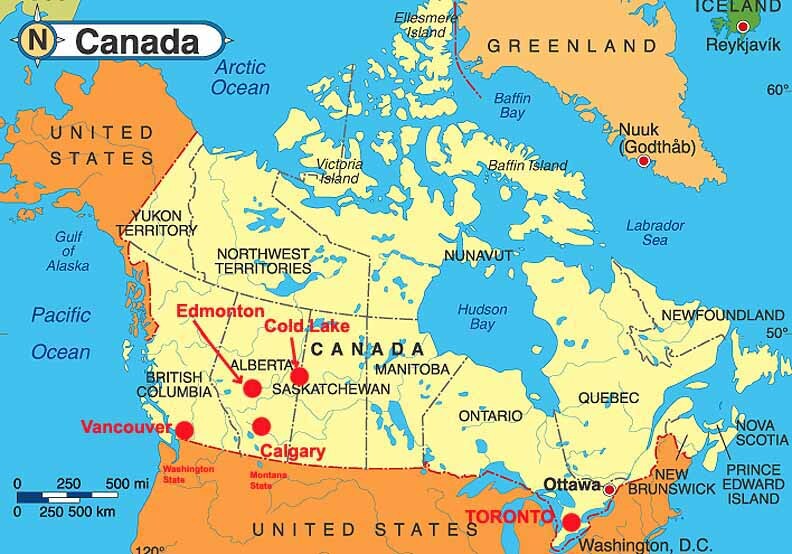 The province of Saskatchewan is relatively close to Cold Lake and the border is a mere 30 min drive away. to thrive in this environment as most of the major outlets and restaurants are located in what is known as Cold Lake South (formerly Grand Centre). my great grandparents had settled in the area long ago, starting with Lefebvre family in 1910, with Eugene Lefebvre, and later the Miron family. 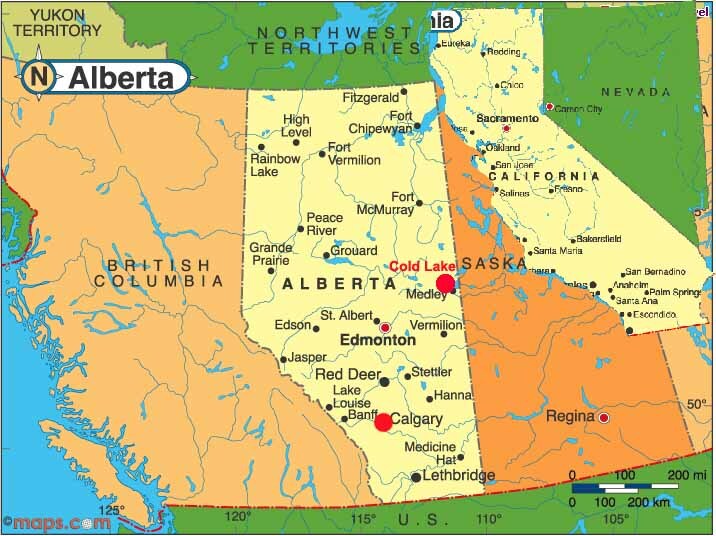 (the town that has the Municipal District for the provincial government - though not too many people outside of northeast Alberta region ever heard of Bonneyville). 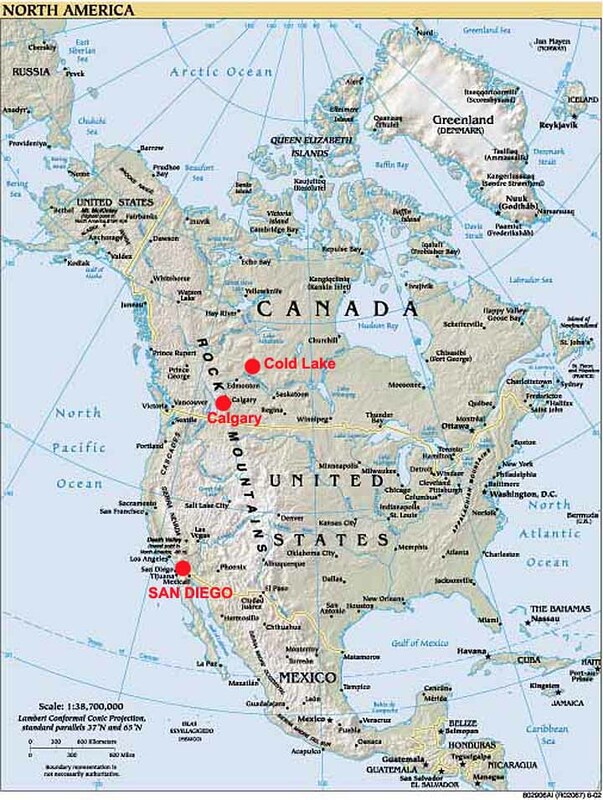 There are also a few neighboring native reserves with the Cold Lake First Nations located at Legoff, Alberta (sometimes referred to as L.A.), Lac La Biche and the Queen Elizabeth Settlement. about a year in the Broadband Wireless Access division. skating and curling and a few miles Northwest from the University is the Ski jump pavilion that operates a ski hill and bobsleigh track in the winter. There are several malls in Calgary, all have been updated into these magnificent huge buildings and displays to keep the shoppers in the malls. serve pizza, have beer stands and other foods besides popcorn and sodas. asian grocery, craft and furnishing stores as well. out of court when challenged. actually made use of these natural wonders. Deigo after living hear for over 6 years. 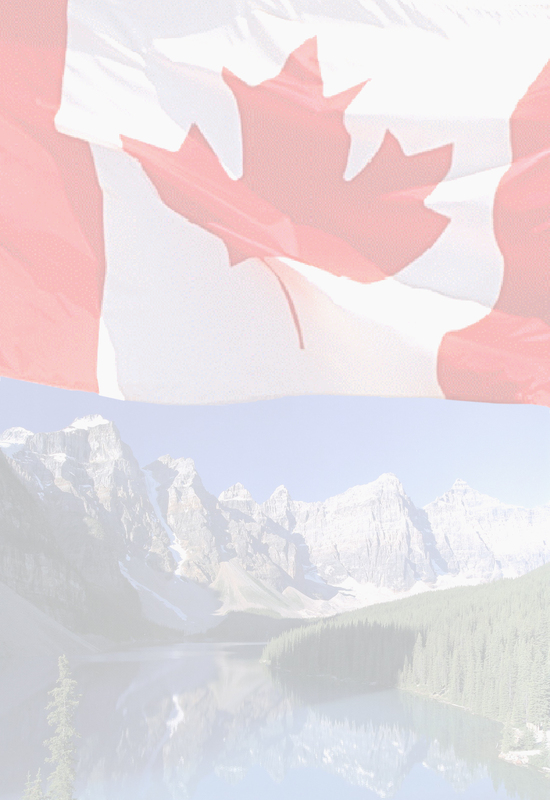 Click the image below to go to the Calgary and Rocky Mountain picture pages. 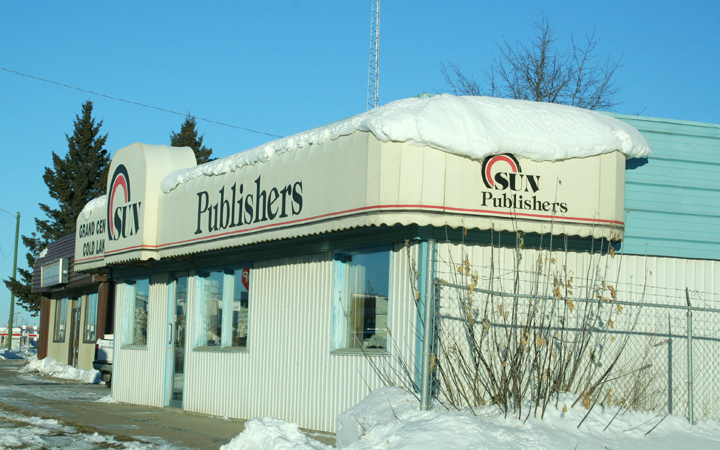 Cold Lake Local Newspaper publisher. are many images on that page.